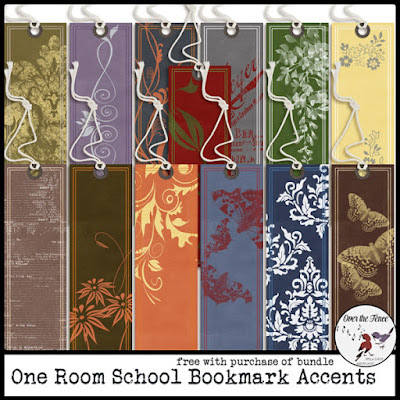 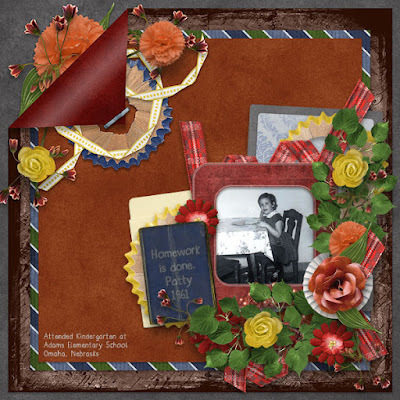 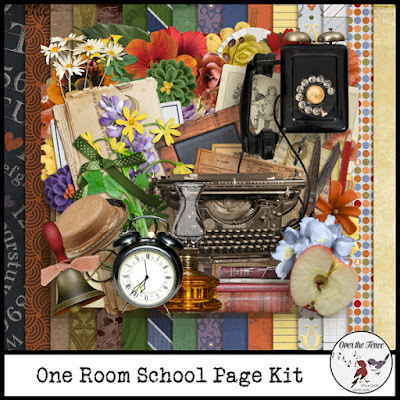 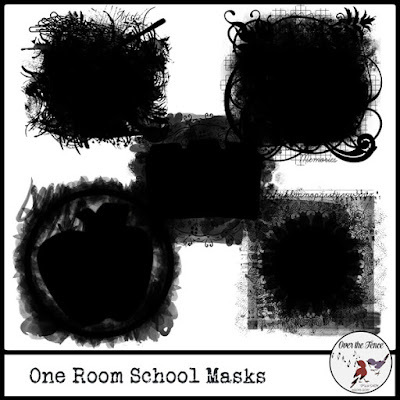 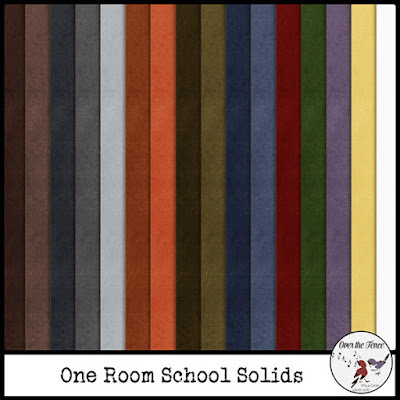 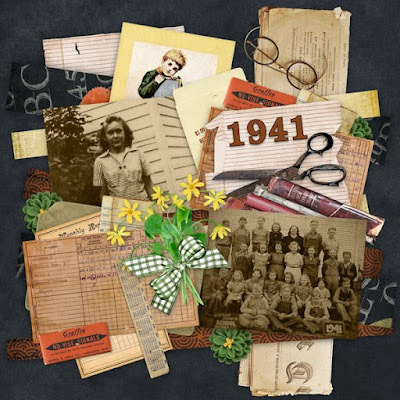 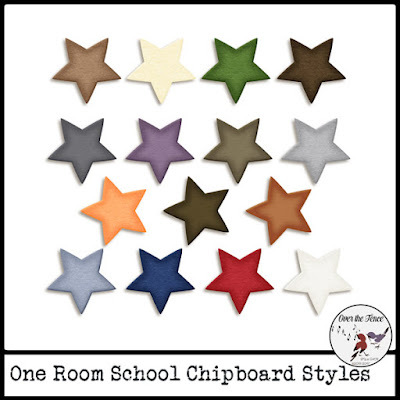 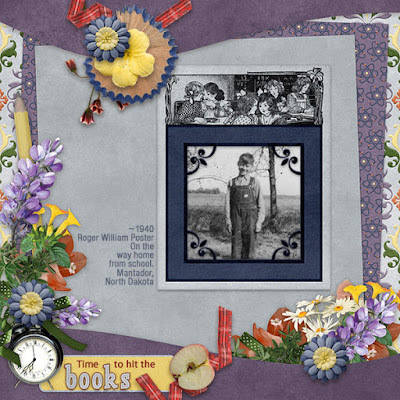 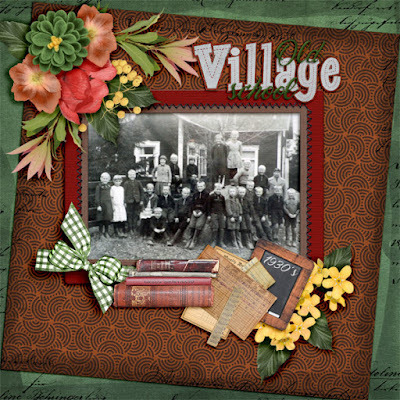 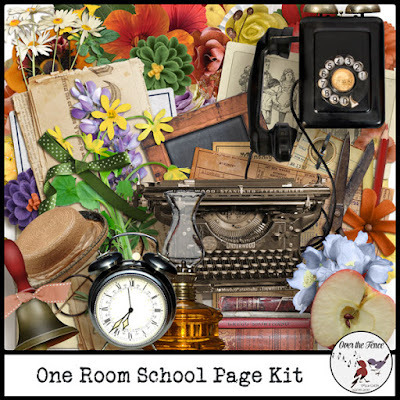 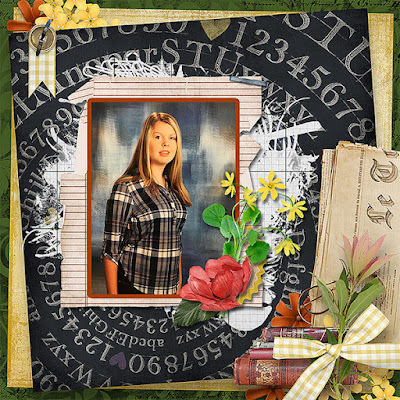 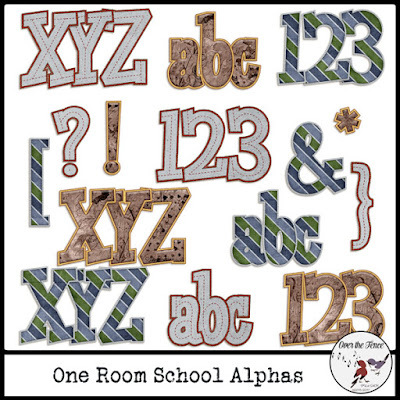 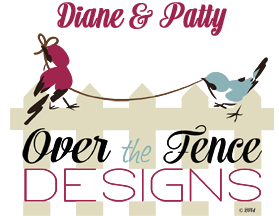 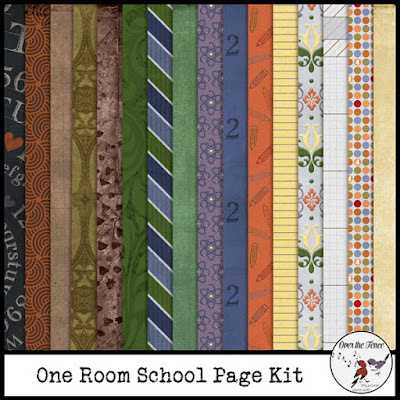 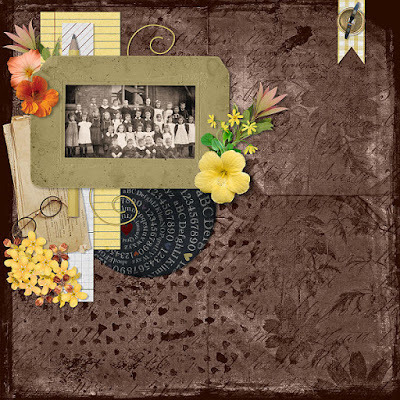 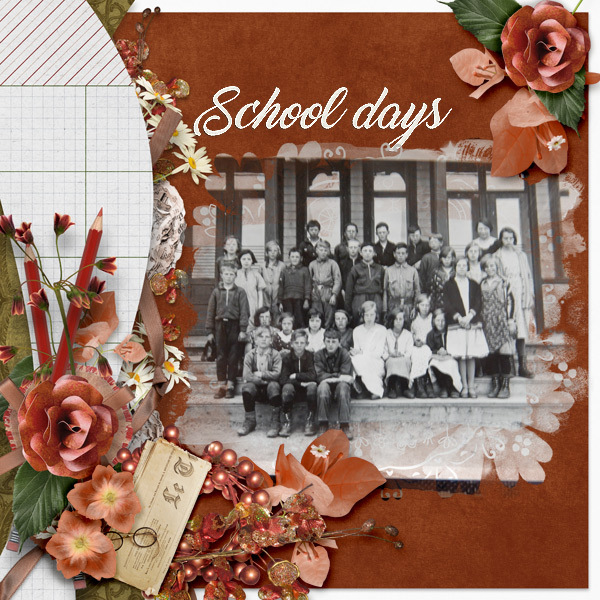 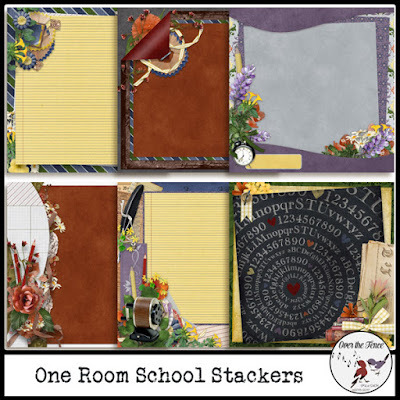 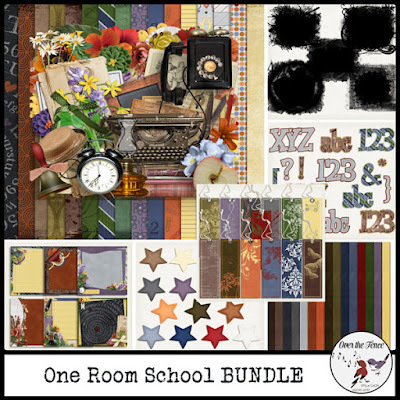 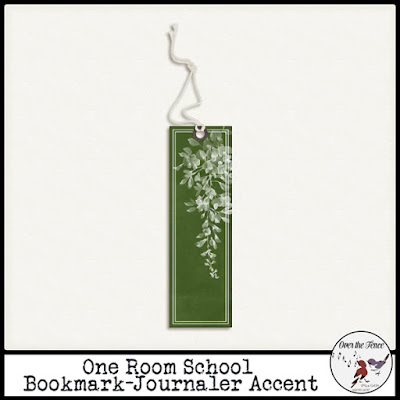 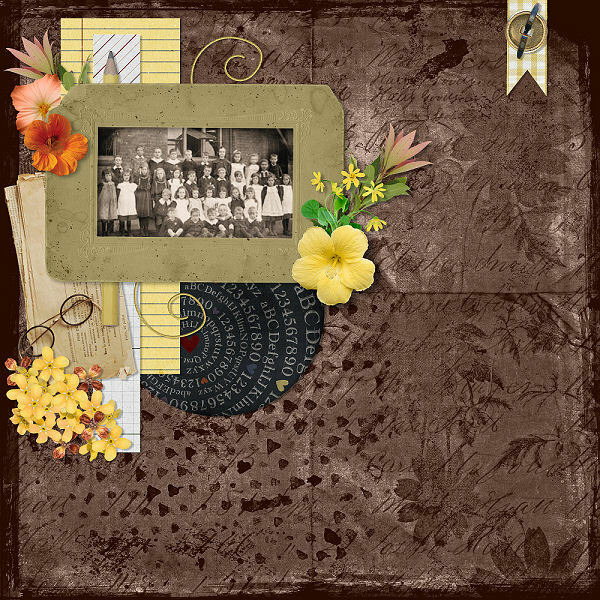 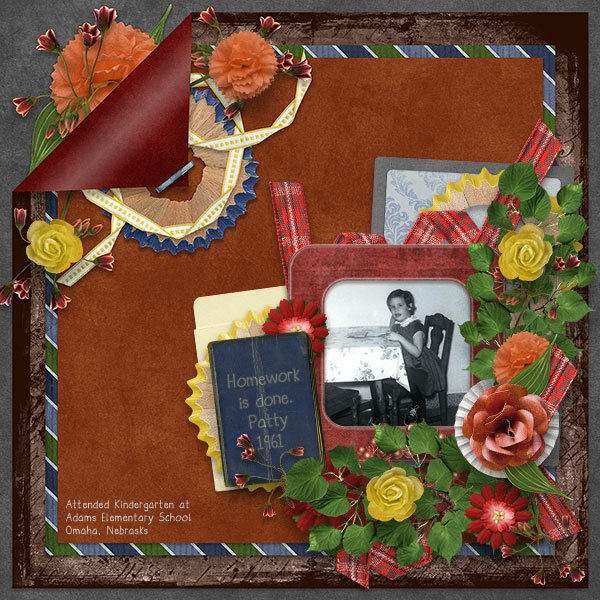 The One Room School Collection by Over the Fence Designs is full of vintage papers and elements. 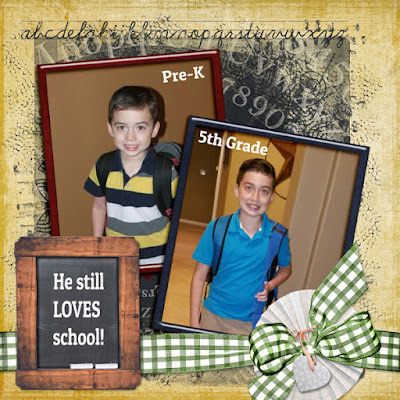 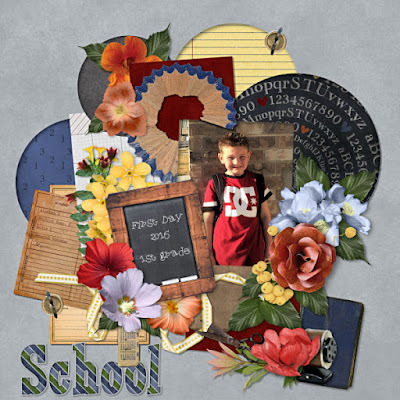 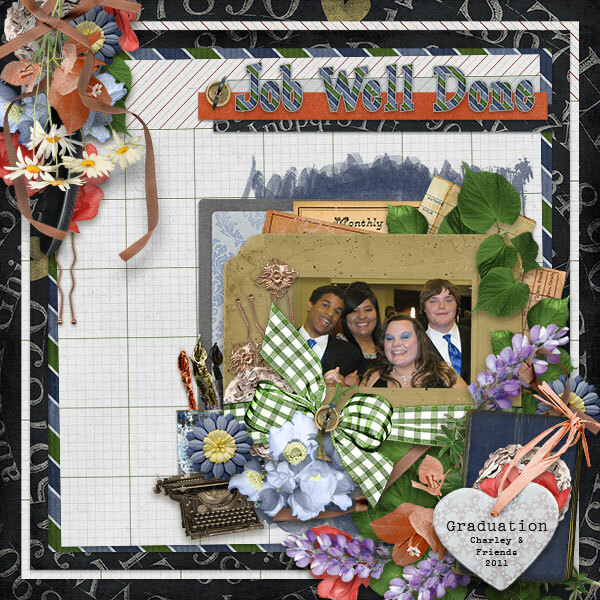 Plenty of flowers & foliage will help you scrap this year’s back to school images or to assist you with scrapping those heritage photos and more. 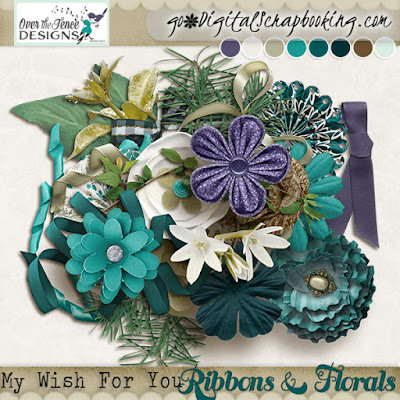 And now for some wonderful inspiration! And yes! 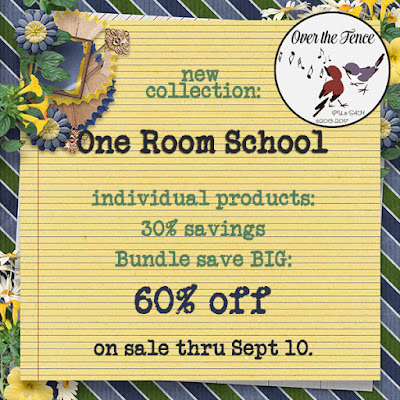 We have a gift for you! 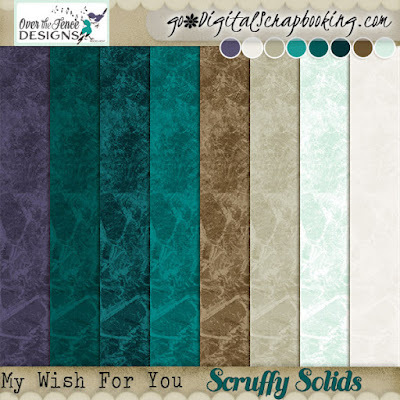 My Wish for You Collection by Over the Fence Designs - This lovely digital scrapbooking collection, in a delightful palette, is perfect for scrapping photos of family, children, celebrations and more.